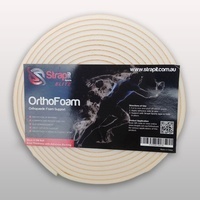 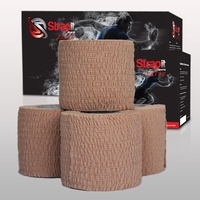 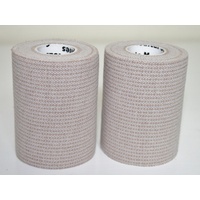 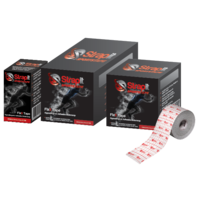 Our foam underwrap is used as an underwrap for sports strapping tape where there is a risk of skin irritation. 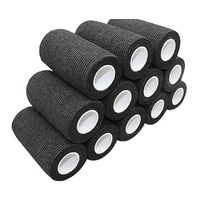 It can also be used by physiotherapists and other allied health clinicians for gripping the skin during friction treatments. 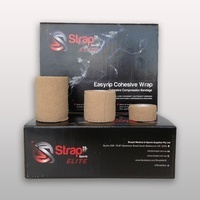 Our product is professional quality and does not crumble under stress like others on the market.